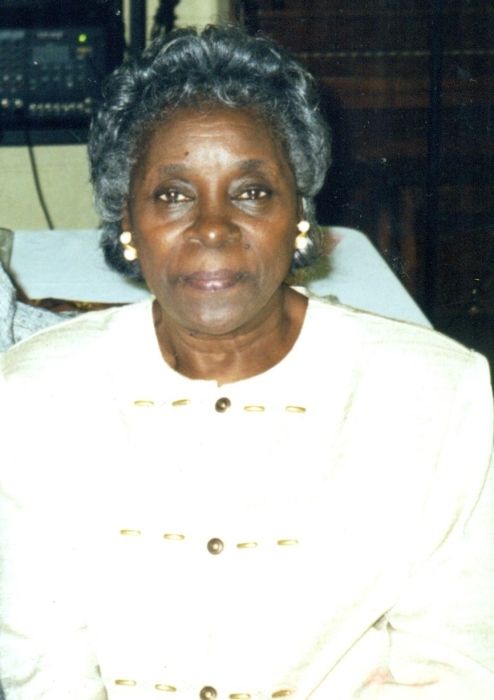 Mrs. Mary Jane Chisem Curtis, 89, transitioned to her heavenly home on Saturday, April 13, 2019 following and extended illness. Mary was born on July 12, 1929 to Jesse Jones and Mary Ann Chisem in Anson County, North Carolina. In addition to her parents she was preceded in death by her husband, Rev. Sheppard Curtis; children, baby girl at birth, Queen Esther Huntley, Myrtle Lee Williams, Annette Ojeifoh, and Sheppard Curtis, Jr.; grandchild, Cedric Curtis; sisters, Annie C. Tillman and Lillie Chisem; and a brother, James Chisem. Mary leaves to cherish fond memories a devoted daughter, Angilene Curtis Mitchell of High Point; five grandchildren; a host of nieces, nephews, cousins, other relatives and friends. A Service in Loving Memory will be held on Saturday, April 20, 2019, at United House of Grace and Mercy, 1309 Leonard Avenue. Burial will follow at Carolina Biblical Gardens, Jamestown. The family will receive visitors and friends at the church from 12 to 12:30pm and other times at the residence.